By stopping down one stop, you are indeed capturing only one-half the number of photons, but you are not losing one-half of your measured and perceptible tonal values. There is no argument that we should almost never intentionally underexpose an image if we can keep all pixel values withing the histogram and not blown out to the right. 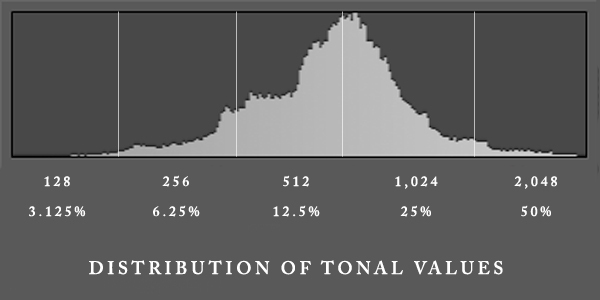 A histogram is, by definition, a plot of frequency-of-occurrence of perceived brightness or tonal values of pixels, and you can see for yourself, say using live view (in a camera that has say just 5-stops of dynamic range) that as you stop down your camera, for each stop, the histogram shifts smoothly and linearly to the left by one-fifth of the horizontal-axis tonal value range.  The dynamic range of the camera is totally accommodated and compensated for by this point in time in the internal systems production of a linear brightness scale (~luminosity) seen in the histogram. The myth arises primarily because (1) people try to make photography more complicated than it is, and (2) it isn’t appreciated that human perceived brightness is a logarithmic function of the number of photons detected by a sensor. Doubling the number of photons hitting pixels (by changing aperture by one stop) does not double the brightness. Doubling the intensity (photon density) of a point of light does not double our perception of it’s brightness (this is a biological phenomenon), and similarly, by design, the conversion of voltages read out from a sensor chip takes this into consideration.